You need more than just talk from your real estate agent. You need a plan. Our tailor made marketing strategies are designed to position your property in hte ideal circumstance for a sale. With a full-time Marketing Manager on our team, we create custom plans that are fufilled to the fullest extent, carefully monitored and highly creative. In addition, Engel & Völkers' advisors have access to a professional marketing team, as well as world-class marketing tools to better showcase your home. With a full understanding of your home's position in the market and a pricing strategy to meet your goal within an acceptable time frame, our marketing team will go to work in developing and executing a custom strategy to promote your home to the target audiences we've identified. 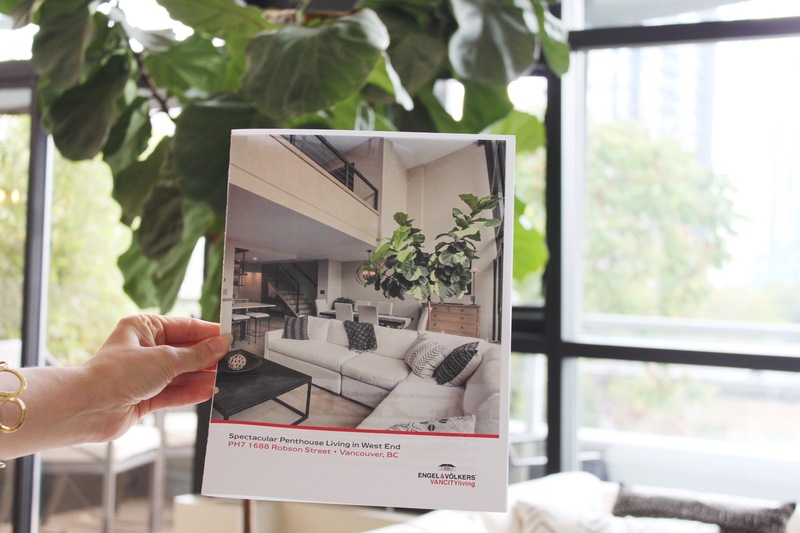 Professional photographers will capture images of your home that will leap out of pages of world-class publications where Engel & Völkers ads are placed and our Marketing team selects. Our designers and copywriters will work together to build your campaigns which may include custom websites, online advertising through social media, real estate specific websites, blogs, direct mail and exposés appearing in shops throughout our international network. We also have a dedicated public relations group who finds newsworthy features to present to our list of local, national and international media. Our team has also qualified for the Engel & Völkers Private Office Network which connects the top producing advisors from Engel & Völkers globally. Through this network we are able to send exclusive listings, advertise and share our listings with top real estate agents from Europe, the United States to Asia and beyond. We will market your property in a focused manner to prospective buyers that we have specifically chosen from within our network - our existing global list that includes more than 400,000 clients around the world. We will also leverage the Engel & Völkers brand locally to maximize exposure. The Engel & Völkers network of websites are the centerpiece of our integrated online marketing strategy. It includes our local, national and international websites designed to introduce and engage highly qualified visitors from nearby and afar. As part of our overall web strategy, our shop-level websites concentrate on listing exposure for local and regional homebuyers while potential buyers searching nationally are connected to our pages through our Engel & Völkers Americas site. International buyers visiting any of our other Engel & Völkers websites from countries around the world are also linked to our pages. A growing number of real estate related searches are happening on mobile devices, which is why the fastest growing component of our digital marketing strategy is for our smartphone and tablet users. We've developed mobile apps and optimized our marketing tools for mobile access to ensure our presence in this emering segment. - Home searches by price, beds, baths, lot size, square footage and more. - Home searches by new to market, price reduced listings and open houses. - Saved searches to keep track of viewed homes. - One-click contact to us. Social media is more critical then ever in this day in age, which is why we invest time and money into our online presence. We routinely engage our friends, network, peers and fans through our social media platforms, ensuring that our brand, services and premier properties remain a topic of conversation. Our strategy in social media is to be where our clients and potential clients are, providing content of true value and driving traffic to our properties. We also use social media to strengthen our connections locally by reporting and sharing news and interests happening within our community. It has been said, and it is true, that a daily newspaper is the first draft of history. But it is so much more than that, at least in the case of The Vancouver Sun, which for the past century has been telling the story of its young namesake city and the people who live here. Since the first edition rolled off the presses on February 12th, 1912, The Sun's award-winning writers, cartoonists and photographers have chronicled not only the history of Vancouver and BC but the rapidly changing world around us. As part of the Vancouver Sun Advertising Program, we will be able to Feature your listing and showcase it to qualified buyers in a bi-weekly print ad. The Vancouver Sun is the #1 paper in the region with a daily circulation of over 156,000. In 1988, Engel & Völkers launched the GG magazine, a high-end, glossy publication created to keep clients informed of the latest news and trends in the luxury lifestyle world. It was also the place for us to share premier properties represented by Engel & Völkers. 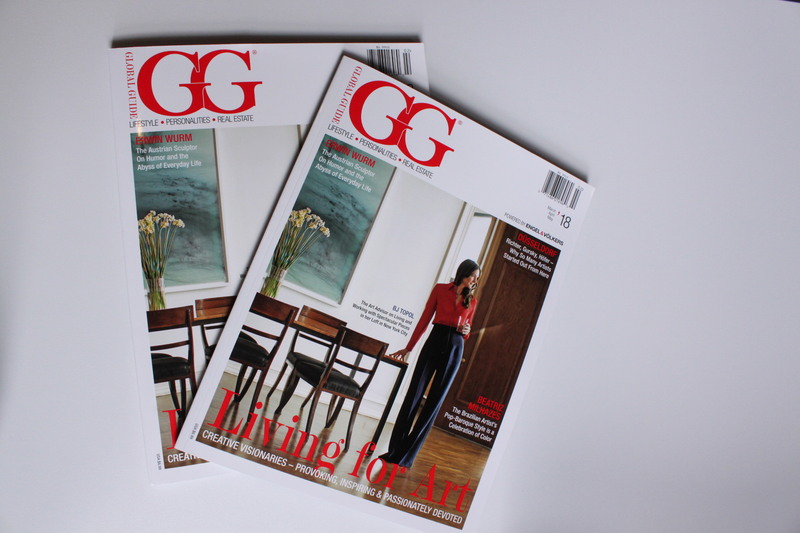 Printed seasonally and in six languages, GG explores culture, art, design and architecture and profiles innovators, artists and celebrities as well as the incredible homes in which they live. It is also the high end catalog in which we present the properties we represent, including yours. As part of GG, your property can be delivered directly to Engel & Völkers' top clients, distributed through our international network and made available on newsstands throughout Europe. GG celebrates life and culture, and continues to be the centerpiece of our marketing efforts and the anchor for our growing brand influence.